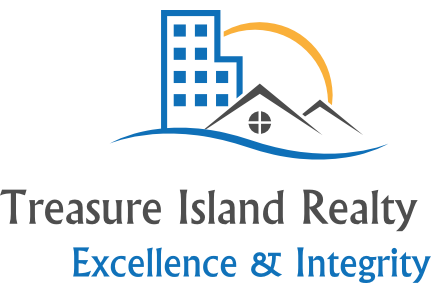 About Me - Treasure Island Realty, LLC. Hi, I'm Anthony "Tony" Russano, Jr. and I'd love to assist you. Whether you're in the research phase at the beginning of your real estate search or you know exactly what you're looking for, you'll benefit from having a real estate professional by your side. I'd be honored to put my real estate experience to work for you. Join us to discuss the possibilities of purchasing or selling your slice of paradise, over the best cup of coffee on the Island. Benefit from personal service that is second to none. Navigating through this market with educated skill, focused on detail, precision, flexibility, networking, and success for our customers. This is why our customers keep returning to us. We have the highest retention rate in the St. Pete area. "Don't take my word for it, ask around. We are the best in our business." *Excellence is a talent or quality which is unusually good and so surpasses ordinary standards. It is also used as a standard of performance as measured through economic indicators.